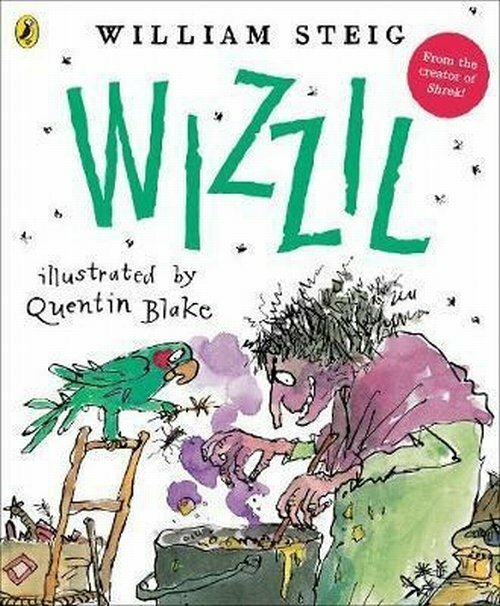 Wizzil the witch is bored stiff and out to cause trouble at Frimp Farm. Little does she know that she will meet her match in Mr DeWitt Frimp. As the two compete in the battle of revenge, they soon realise that there's more to life ...Two masters of picture books, William Steig and Quentin Blake, have collaborated to create a brilliantly funny tale about an unlikely friendship. You will not be disappointed.